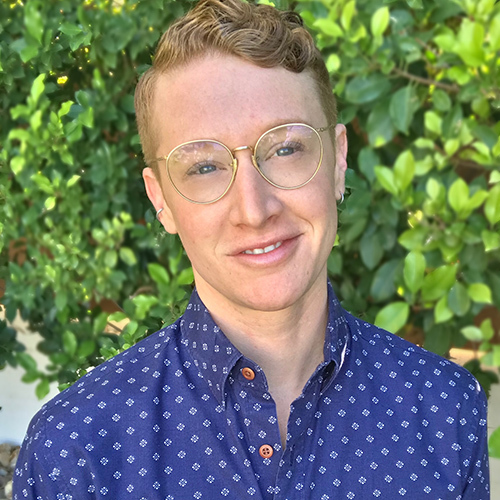 Claremont, Calif. (March 13, 2019)—Pitzer College has selected two graduates who are dedicated to creating a more just world as its 2019 Alumni Award recipients. Angela Sanbrano ’75, a champion of immigrant and refugee rights, is Pitzer’s Distinguished Alumni Award recipient. Mere Abrams ’10, a gender specialist and consultant, is the College’s Young Alumni Achievement Award winner. “Angela Sanbrano and Mere Abrams exemplify the ethos of Pitzer College values through their passionate work that connects and engages members from their communities,” said Pitzer College Alumni Board President Tim Campos ’10. Each year, the Pitzer College Alumni Board selects the Distinguished Alumni Award (DAA) and the Young Alumni Achievement Award (YAAA) recipients after reviewing numerous nominations of exceptional alumni. Sanbrano and Abrams will be honored on Saturday, May 4, during Pitzer College’s Alumni Weekend. “Pitzer’s Alumni Board selected Angela for her unwavering support of the Latinx community throughout her career and for advancing immigrant rights while leading the next generation of social justice trailblazers,” Campos said. She is also the co-chair of the Latino and Latina Roundtable of the Pomona and San Gabriel Valley and chair of CARECEN’s Board of Directors. 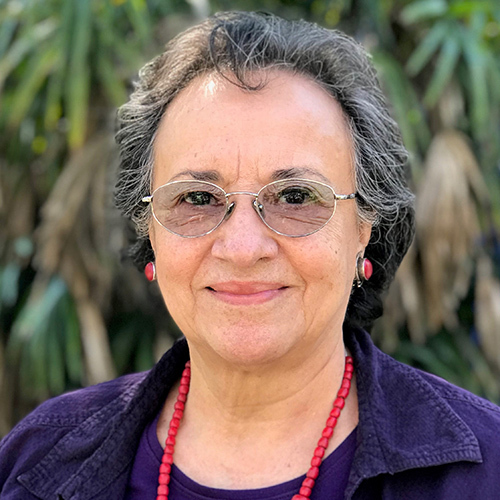 Now president emerita of Alianza Americas, Sanbrano has also sat on the boards of many other organizations, including the Coalition for Humane Immigrant Rights, National Council of La Raza, now called UNIDOSUS, and the National Immigration Forum. Each year, the Pitzer College Alumni Board honors outstanding Pitzer alumni after reviewing numerous nominations from members of the Pitzer community. For more information about Pitzer College’s Alumni Awards, please visit https://www.pitzer.edu/alumni/alumni-award-nomination-information/.